Yu Yunique 2 offers 16 GB of internal memory with 2 GB RAM and also support micro-SD card upto 64 GB. The camera specifications of the phone include 13MP Primary camera with LED flash including features and 5MP secondary camera. The version of software installed on it is Android 7.0 (Nougat). The connectivity medium of the phone include WLAN, Bluetooth, GPS, Radio and USB. It include Li-Po 2500 mAh battery to support its large display of 5.0 inches covered by corning gorilla glass 3 technology. The sensor on the phone include Proximity and Accelerometer. 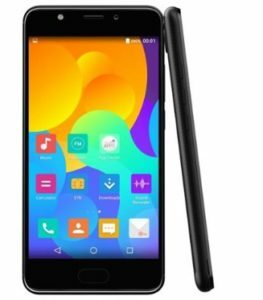 The price of Yu Yunique 2 in India starts from 4,999.